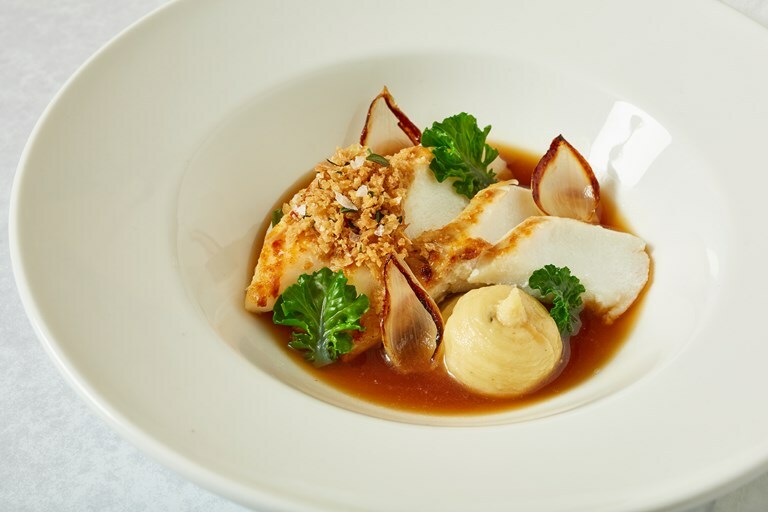 Simon Hulstone takes a meaty fillet of Skrei and really ups the umami ante, pairing it with a rich chicken broth and crispy chicken skin crumb. He balances things out with a beautiful sweet onion purée and garnishes with button onion petals – roasted in their skins – and seasonal greens – in this case, blanched kalette leaves. 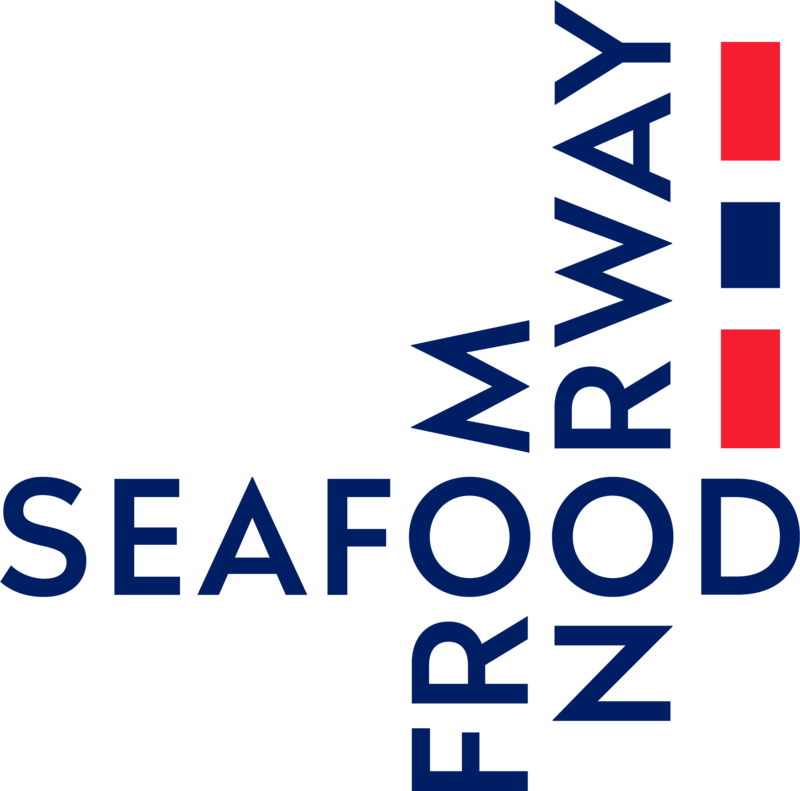 Whole Foods Market, Booths, Selfridges and Harrods, in addition to quality fishmongers are stocking Skrei subject to availability this year until April 2018. Skrei is also available to enjoy in top Michelin-star and fine dining restaurants in London and across the UK.